Originally based in Wolverhampton, Corfield moved their business to Ballmoney, Northern Ireland, in 1959. 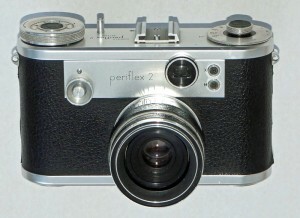 The original Periflex was introduced in 1953. 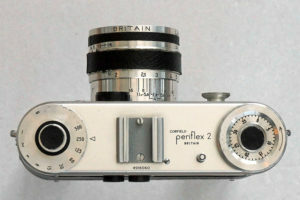 The Periflex used ‘Leica’ thread-mount (LTM, or L39) lenses, as it was intended as a second body for Leica owners. 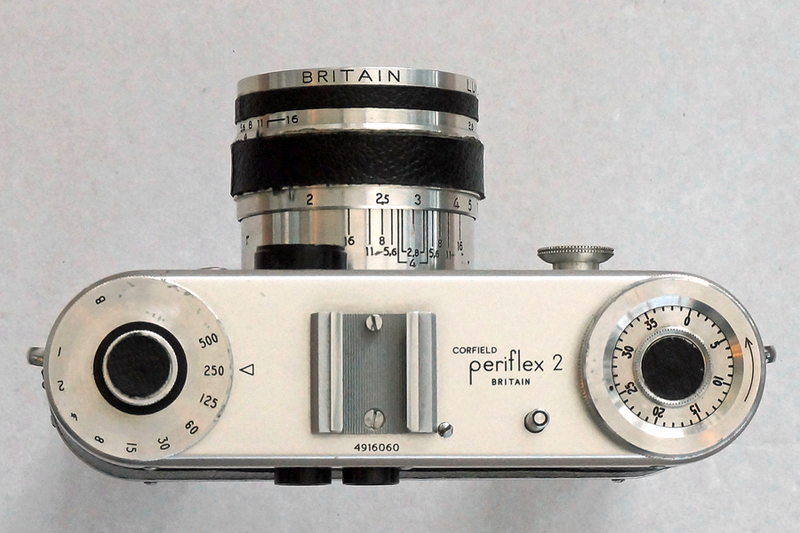 Vintage Corfield cameras, especially those manufactured in Northern Ireland, are not known for their reliability. 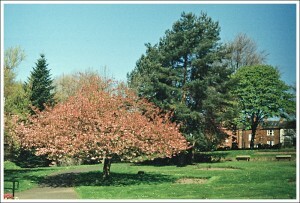 As well as manufacturing cameras, Corfield imported and distributed Exacta cameras and various photographic accessories. Corfield ceased trading in 1971. A nice camera to handle, but with no great claim to fame. The standard lens (‘Lumax’ – made in Germany) is an average performer. The shutters tend to be prone to tapering, and the periscopes in all Periflexes always sound like they are about to self-destruct. If you buy one, try to get one that says ‘England’ not ‘Britain’ – the quality will be better.